to tie a child’s shoes. 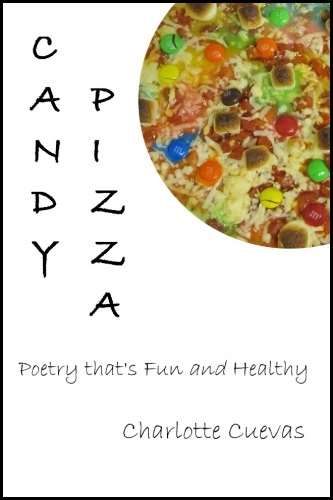 Candy Pizza to be Released Tuesday, September 9th! I also have planned some fun book giveaways on my Facebook & Goodreads author pages, so be on the lookout for those, too! Now this is important, people: one of my biggest, most overruling goals of life is to remain humble. I try very hard not to let things like this get to my head even though they’re suuuuper exciting 😉 I’ve seen other artists, poets, musicians who let themselves get cocky about these things, and I’ve seen them completely torn down because they don’t know the difference between reaching for the stars and assuming you own them.